Britain’s van drivers are suffering from stress, anxiety and depression because of inadequate parking and poorly-maintained roads. 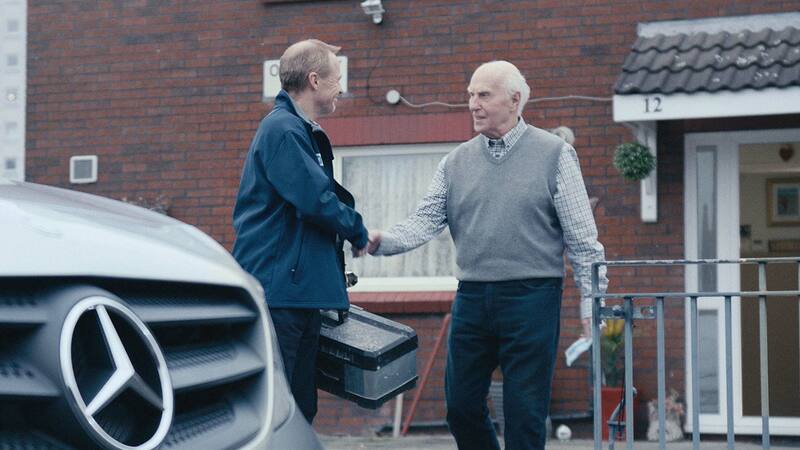 The survey of 2,000 van drivers by Mercedes-Benz Vans showed that 90 percent of them feel the UK has a parking problem. More than half say parking spaces that aren’t even big enough for cars, never mind vans. 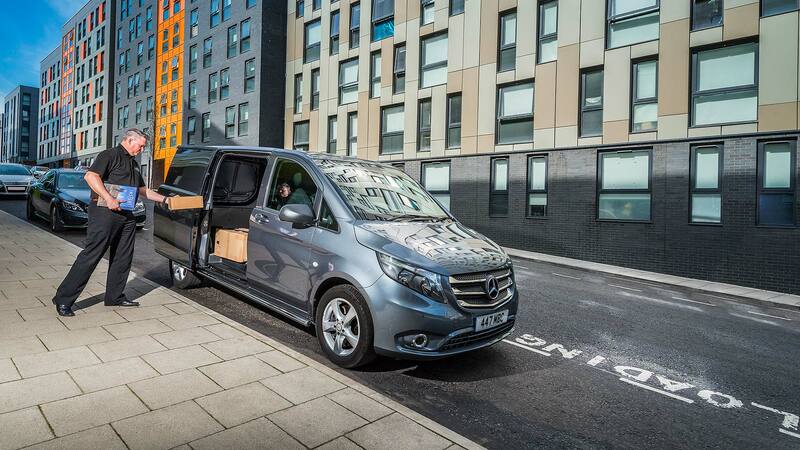 Often, van drivers suffer because there are no parking spaces near client drop-off points. Even worse, 30 percent say the growing number of ‘permit holder only’ areas makes their lives harder. Indeed, of those van drivers who have received a parking ticket recently, more than half said they were forced into it. In other words, they had no choice and “wouldn’t have been able to do their jobs properly otherwise”. Mental health is suffering as a result. More than one in three van drivers say they are regularly stressed at work. Twenty one percent have experienced anxiety and 15 percent have suffered depression. 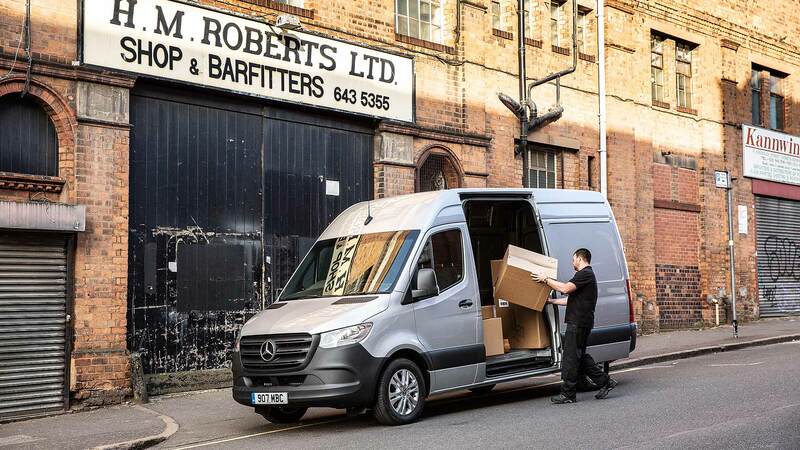 Factor in poorly maintained roads, said Mercedes-Benz Vans UK MD Steve Bridge, and there is “a definite negative impact on van driver mental health. Damage caused by poorly maintained roads is estimated to cost van drivers £125 a quarter in repairs. That’s £1 billion per year. Larger customer bases and faster-paced delivery schedules are also adding to work pressures. The result, said Bridge, was a detrimental impact on both the wellbeing and wallets of Britain’s van drivers. There may be a small glimmer of home on the horizon, though. As part of the Government’s Parking (Code of Practice) Bill currently under consultation, grace periods for drop-offs may be extended, which could help ease the pressure on van drivers a little.